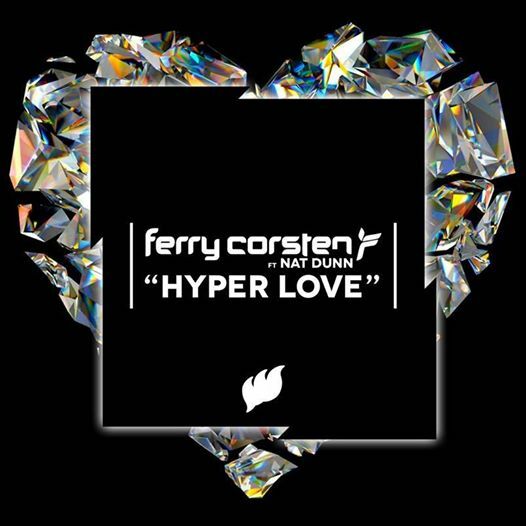 Already dominating the #1 spot in the Beatport Trance Chart and festival circuit alike this summer with the aptly titled ‘Festival Crash’, Dutch giant Ferry Corsten shows no signs of slowing down as he returns with the sensational ‘Hyper Love’ – out now on Flashover Recordings. Widely regarded as not only one of the most technically gifted DJ and producers in dance music but a true visionary whom, throughout his illustrious career, has crafted the scene into what it is today, Ferry Corsten’s latest offering does not fail to disappoint. 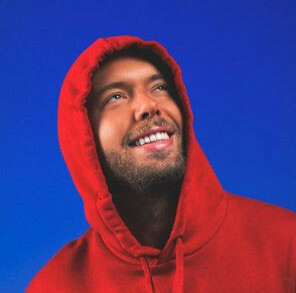 Debuted to rapturous response during his ‘Full on Ibiza’ residency at Space last Friday and finally receiving its worldwide premiere on Sirius XM just three days ago, anticipation for the single’s release has reached fever pitch. Showcasing his unparalleled song-writing ability, with light piano chords and a classic breakdown acting as the perfect accompaniment for Nat Dunn’s rich and powerful vocal, ‘Hyper Love’ is a truly captivating track sure to command the world’s airwaves and dancefloors alike. A regular of every Top DJ Poll across the globe, founder of Flashover Recordings, as well as laying claim to the world’s most interactive radio show – Corsten’s Countdown, Ferry continues to reinvent the world of dance music. With a hectic touring schedule which has seen him return to the stage at some of the world’s most renowned festivals already this year and currently in the midst of his time-honored ‘Full on Ibiza’ residency which will see him team up with partner-in-crime Markus Schulz tonight as the almighty New World Punx – just another of his many projects – it’s no wonder Ferry remains one of the most in demand DJs around today.